Bal Malkit Singh, Core Committee Chairman, AIMTC, says striking truckers will relent only when their demands are met. 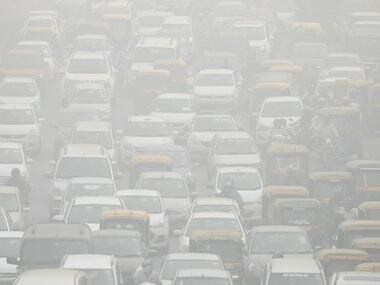 The Delhi High Court on Monday asked the traffic police and the transport department of the AAP government to check whether vehicles on Delhi roads were compliant with pollution norms. Electric cars are taking a back seat to more profitable trucks and sport utility vehicles at this year's Los Angeles Auto Show, a venue that recently has been a showcase for green cars. With its recent acquisition of self-driving truck startup Otto, Uber Technologies Inc.is plotting its entry into the long-haul trucking business, aiming to establish itself as a freight hauler and a technology partner for the industry. 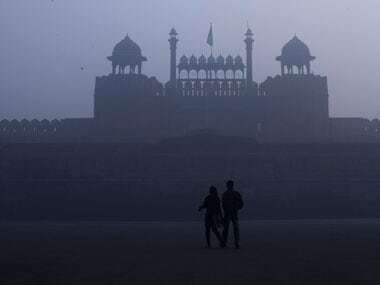 Acting tough to curb pollution in the national capital, the National Green Tribunal on Wednesday directed all commercial vehicles entering Delhi to pay environmental compensation charge in addition to the toll tax. Transporters continued their nation-wide strike for the third consecutive day today, disrupting supply of goods to various parts of the country. 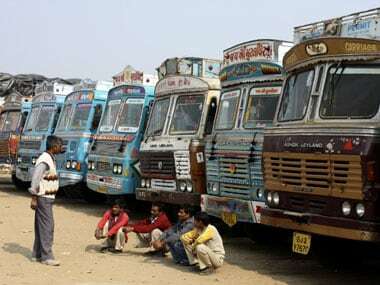 Trucks from India carrying essential goods and petroleum products today started entering Nepal which is grappling with a fuel crisis due to the blockade of a key trade point with India by protesters opposing Nepal's new Constitution.